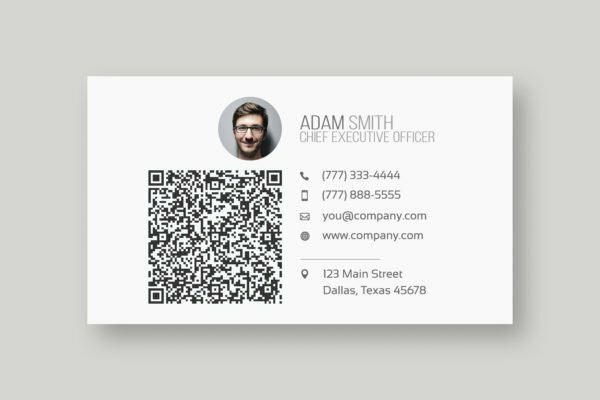 While templates can save you a lot of time, it is always better to design your own business card. We understand that every business has different needs, so we offer a range of options to customize every aspect of your regular business cards. 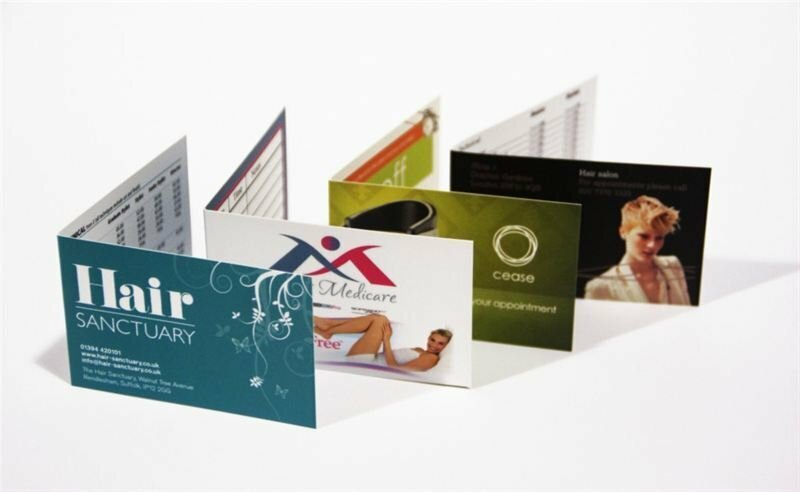 You can Choose any size, printing on one or both sides, and give your business card a nice finish with Matte or Glossy lamination with an option of rounded corners.